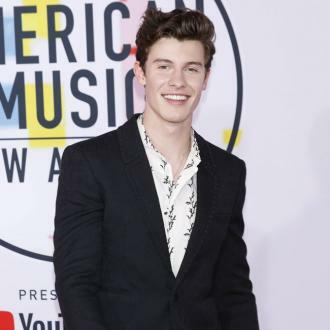 Shawn Mendes isn't ''supposed'' to be dating anyone right now and refuses to ''chase'' a relationship. 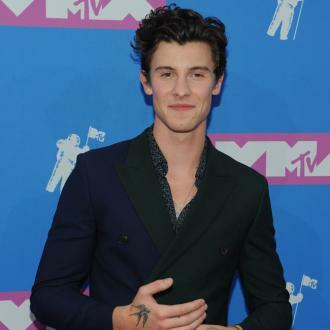 Shawn Mendes isn't ''supposed'' to be with anyone right now. The 'In My Blood' hitmaker doesn't think he should be dating at the moment because he refuses to ''chase'' a relationship and instead wants it come about naturally. And the 20-year-old singer is instead focusing on his work and pushing himself ''to his limit'' and playing as many shows as he can. The 'Like To Be You' singer feels ''groundwork'' is very important in the industry.